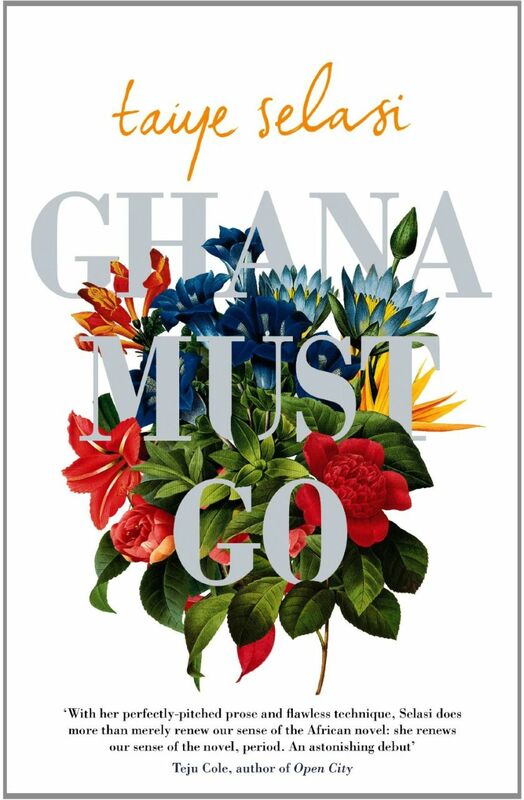 In her Editor’s Note to the recently published Africa39 anthology, Ellah Allfrey asserts, “There is no danger of ‘a single story’ here.” She is referencing, of course, Chimamanda Adichie’s TED Talk, in which Adichie argues that a singular narrative about any people, place, or thing is dangerous in its incompleteness. 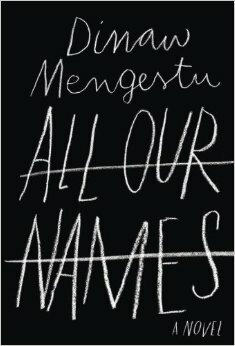 It “creates stereotypes” which in turn “make one story become the only story,” robbing us of the things that we share, the stories that connect us. The stories collected in Africa39 are indeed diverse in form, content, and style—despite being somewhat less so in their languages of writing and publication (more on this below). In fact, the eclectic nature of this anthology has flummoxed some readers, one of whom concludes, “This wide scope is severely problematic. It gives the anthology a distinctive lack of shape or sense of direction…the book has the feel of a scattered set of jotter notes rather than a collection that unifies with a common purpose.” This begs an interesting question: must an anthology have a common purpose? As readers, critics, and writers, what are our expectations of the anthology as a genre today? The way I see it, the real achievement of Africa39 is that it calls into question the way we read anthologies. For, as Leah Price points out, “[t]he modern use of ‘reader’ as a synonym for ‘anthology’ defines anthologies not only as a product of writing but as a trace of reading—though also a device to spare, or prevent, its own readers from reading all the editor did” (2). With its inclusion of nearly as many excerpts from published novels and works-in-progress as complete short stories, Africa39 favors process over product and asks us to do the real work entailed in active reading. In short, it is a “reader” that shows our own reading to be woefully incomplete. Historically, anthologies were not meant to be easily consumed genres. They were understood to be a collection of miscellany and were even treated with suspicion. (See Leah Price’s The Anthology and the Rise of the Novel for more on this.) More recently, however, the anthology has become another word for “survey,” evoking—distressingly—a kind of easy mastery, a one-stop shop for whatever genre, period, author, or world area that it contains. The project’s commitment to flexibility and inclusion has resulted in a volume of stories by writers with ties to 22 countries, 16 of them in sub-Saharan Africa. 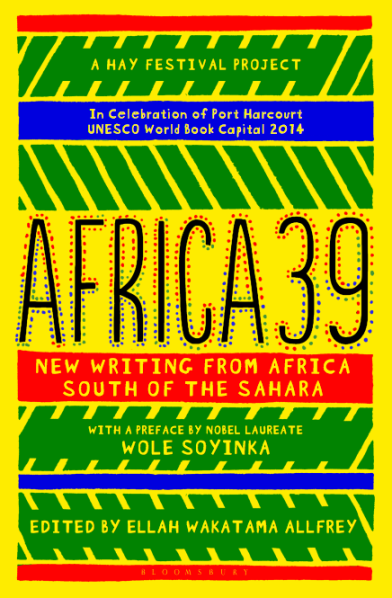 It is not surprising that in this global age, many of the Africa39 writers claim more than one national affiliation. Zukiswa Wanner, for example, represents Zambia (where she was born), Kenya (where she currently lives), as well as South Africa and Zimbabwe (where her parents were born). Unquestionably, the anthology upholds its promise to include the “broadest idea of prose fiction.” There are works of numerous genres, including crime fiction, modern fables, short stories, and historical fiction, to name just a few. Of the 39 stories, almost half are parts of published novels or larger works-in-progress. It is these parts-of-stories that some reviewers have found the most disconcerting. For my part, I found some of them to be excellent teasers for the larger works of which they are a part (for example, Shadreck Chikoti’s “The Occupant” and Glaydah Namukasa’s “My New Home”), while others were unsatisfying, even frustrating. Many are painfully brief, with the context sketched out minimally (if at all) and the characters enigmatic because they appear without introduction and often disappear just as quickly. For these reasons, I found myself drawn to the volume’s short stories, and particularly to their containment, their promise of an ending. I enjoyed Stanley Kenani’s “The Old Man on the Pub,” for its reflections on cultural authenticity and ownership, but equally, I realize now, for its completeness, its “happy ending.” Nadifa Mohamed’s “Number 9,” about a woman who takes the bus through London to go on a date with a man she met online, ends less hopefully, but its wistful conclusion nonetheless stuck with me, too, looping my mind back into her journey and the story itself. Closure is not something I usually look for in short fiction, why was I seeking it now? 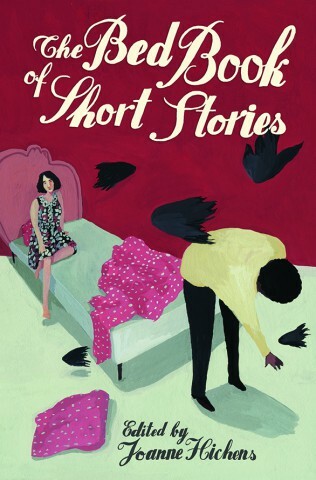 Perhaps this uncharacteristic yearning for an ending has to do with the fact that many of the anthology’s other short stories feel as fragmented and incomplete as the pieces that form the basis of other works—which has the strange effect of breaking down the form of the short story before our very eyes. One story is even titled “Excerpt from Work in Progress”—is this a cleverly titled short story or really just an excerpt? Africa39 keeps us guessing. In the end, this is what makes Africa39 so good: it is somewhat bewildering. It challenges us as readers. And, because so many pieces are parts of larger works, it opens up into those other pieces—creating a network of texts that we must seek out. 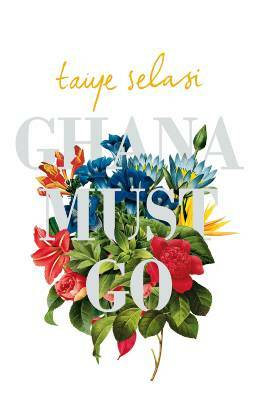 It is an anthology that refuses to be a thematic container for, or a survey of, new African writing. Instead, it is a truly “plural text” with many entrances, exits, and detours. It reminds us as readers that our real work is never truly finished.